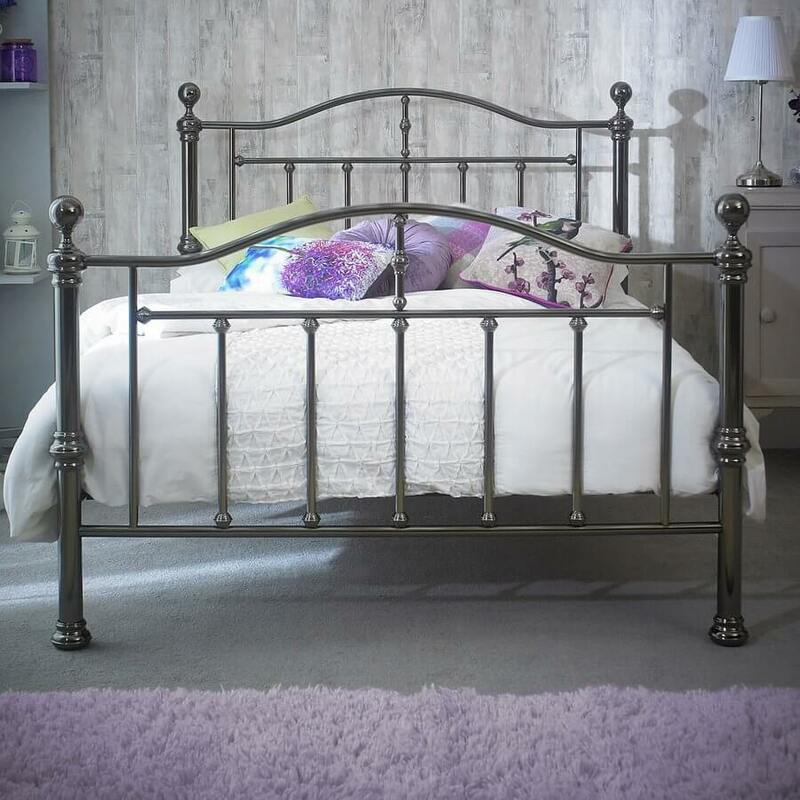 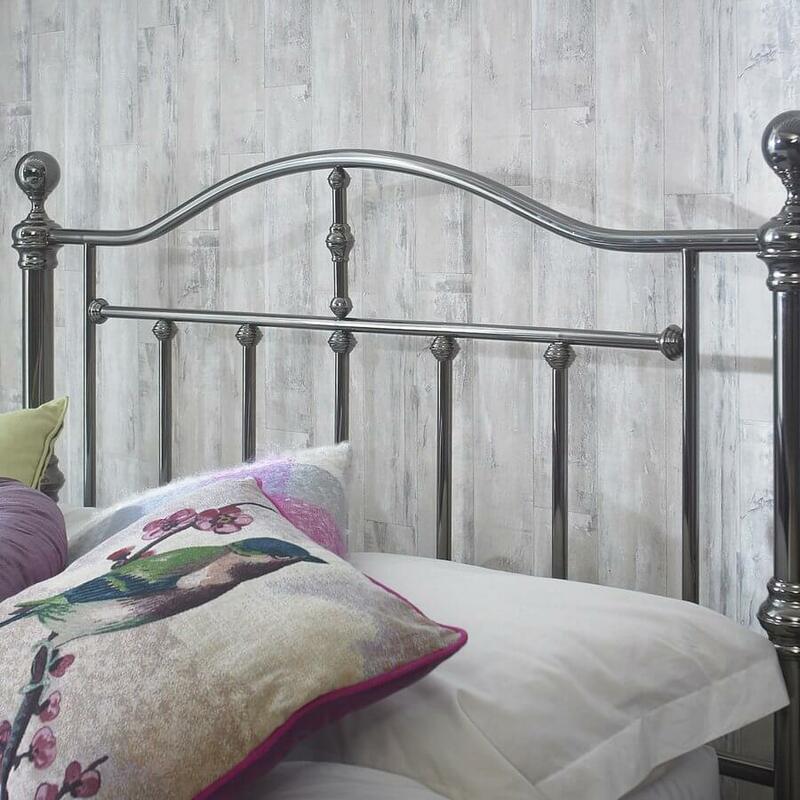 Create a nostalgic feel in your bedroom with this Victorian inspired bed frame. 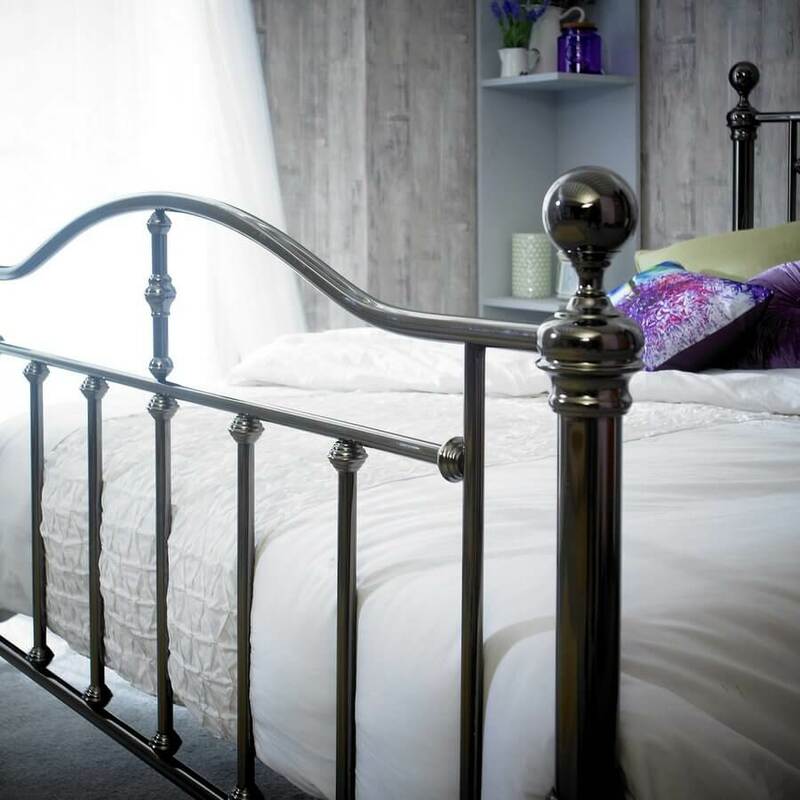 Versatile black metal finish works with most decors. 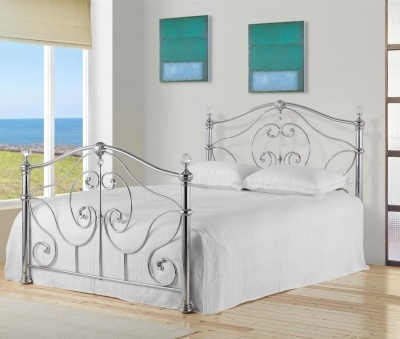 Elegant frame with a robust look.